When it comes to bikepacking and touring, space can be limited on your frame. 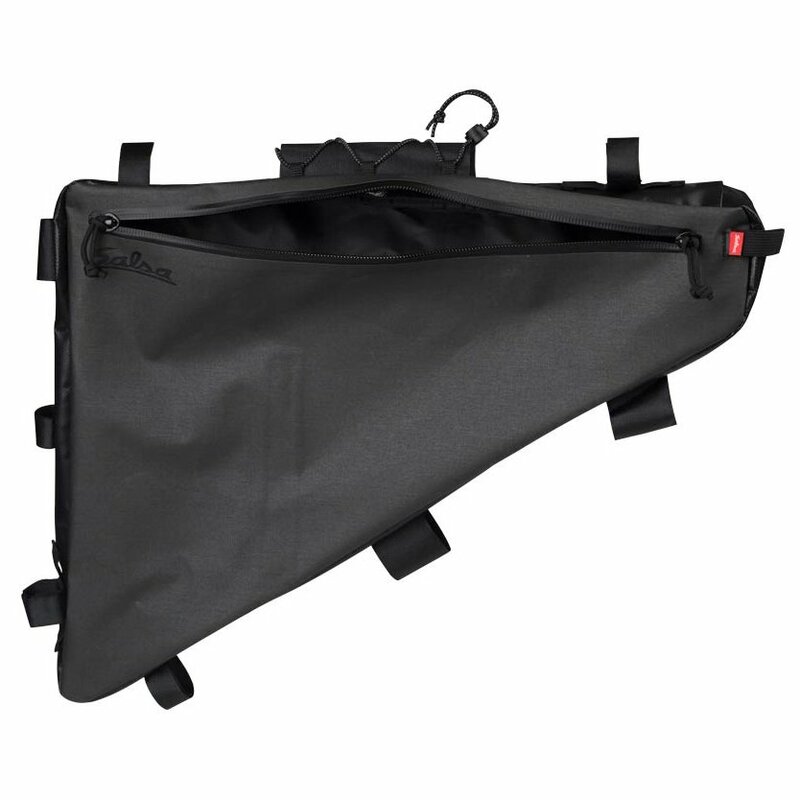 There are ways to maximize your storage capacity with frame bags. The Salsa EXP Series Hardtail Framepack helps to create storage capacity in the main triangle of the frame. This framepack is built with durable fabric and zippers that ensure it will be with you for thousands of miles of riding. 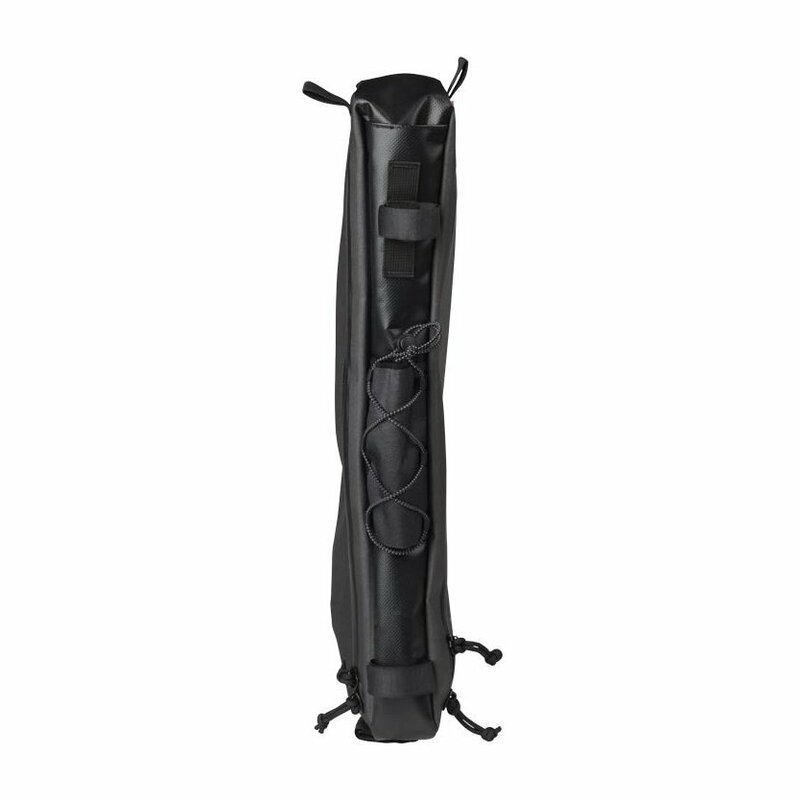 It is weather resistant with fully welded-in YKK weather-resistant zippers. 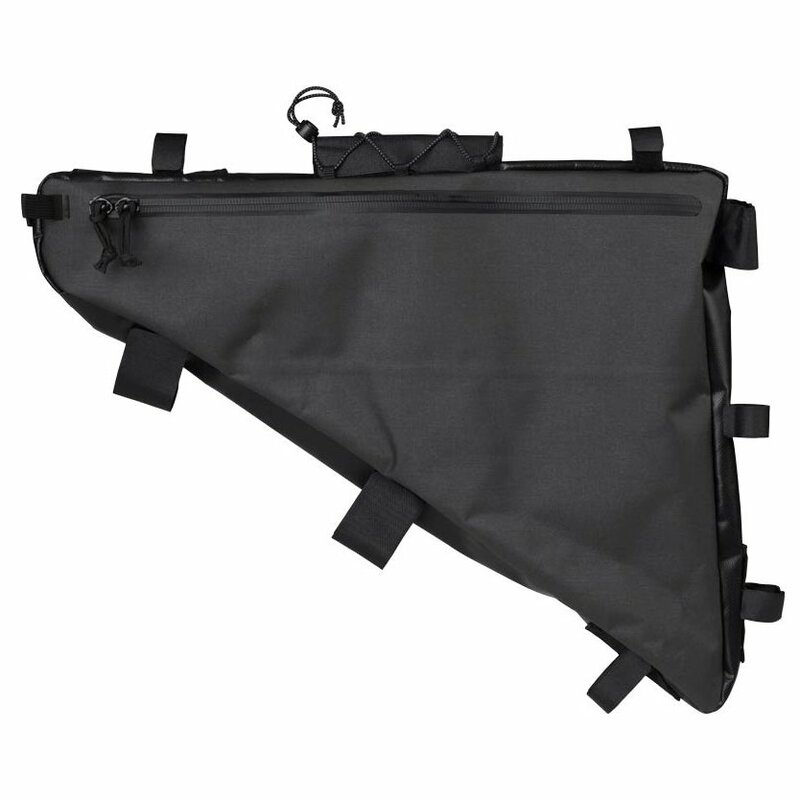 An internal hook-and-loop divider helps separate your gear and helps you manage your storage and an exit port along the toptube can be used with a water bladder or lights. There is a non-driveside flat pocket so you can store a map, tools, phones, or wallet. 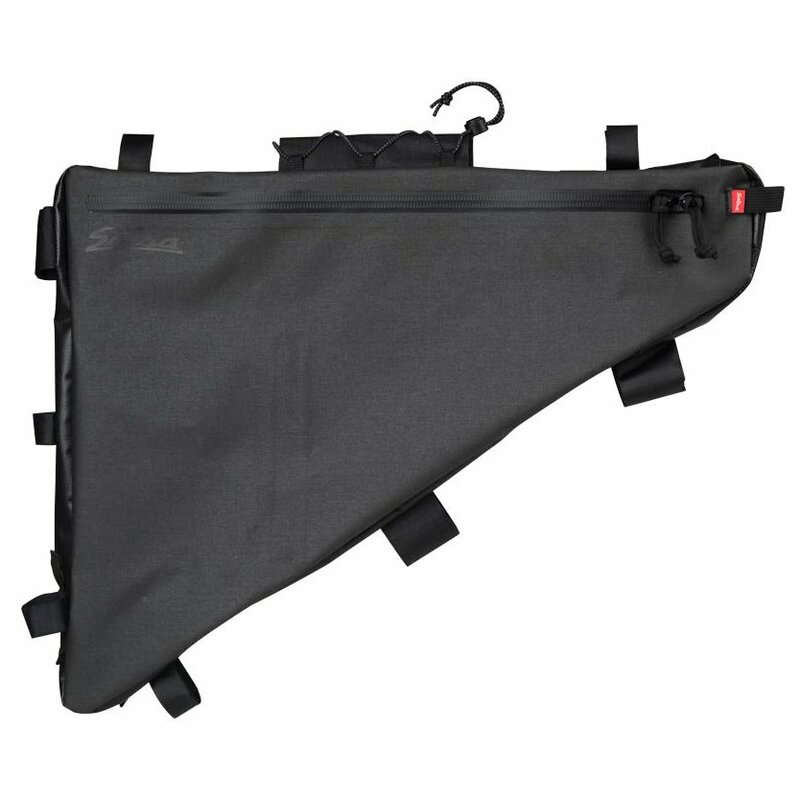 If you're looking for a bag that is perfect for bikepacking and touring, then you'll love the Salsa EXP Series Hardtail Framepack.